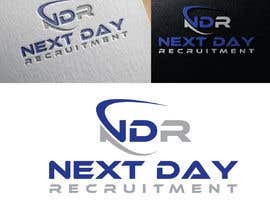 I need a powerful, modern & professional logo that can span the branding of our business. 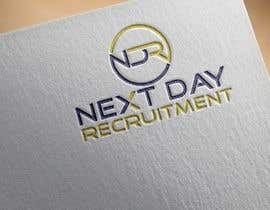 We are a recruitment company specialising in professional services. 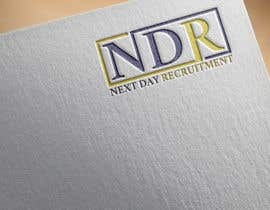 We would like to include the initials 'NDR' within the logo. 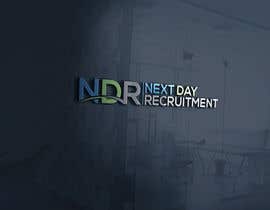 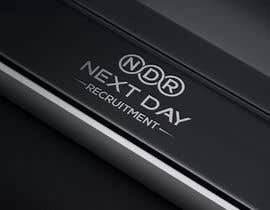 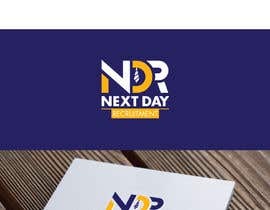 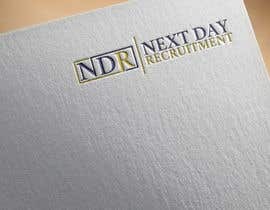 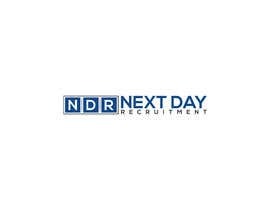 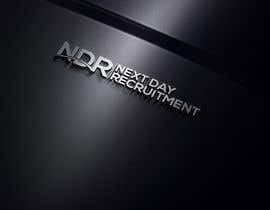 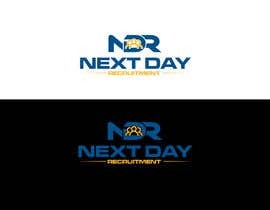 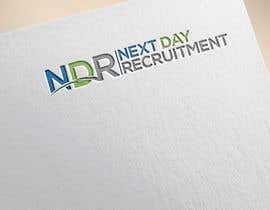 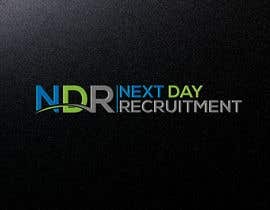 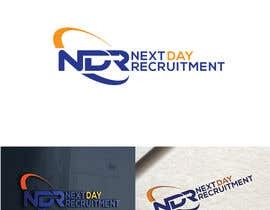 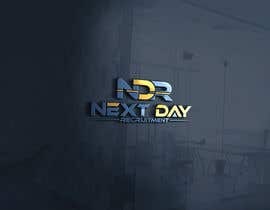 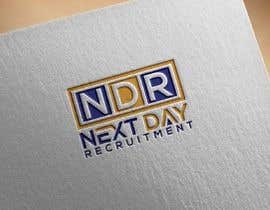 Business name is "Next Day Recruitment". 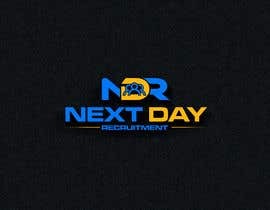 Possibly with yellow or navy colour.. but we are open to ideas.